My last day in Texas…at least this month. I’m at Chisholm Trail Middle School in Rhome with librarian with Pam Kemp and her son Tyler. I wonder how many Chisholm Trail Schools there are across the country? I know I’ve been to several of them. 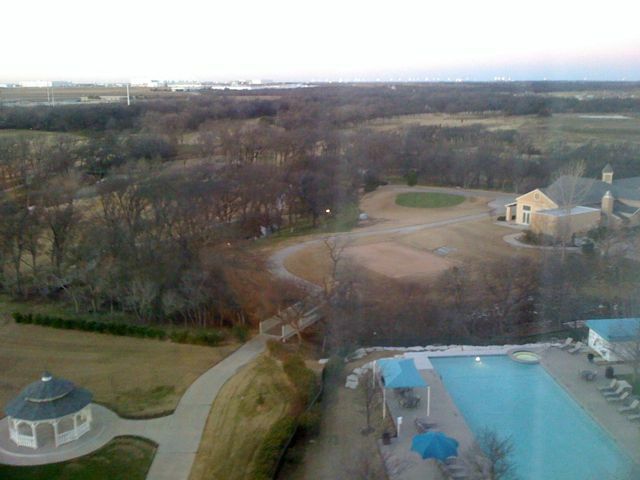 Clear day here in the Dallas/Fort Worth area. I spoke to 6th, 7th, 8th grade, and again, they were a great group of students. They think they might have found a cryptid here on a golf course. 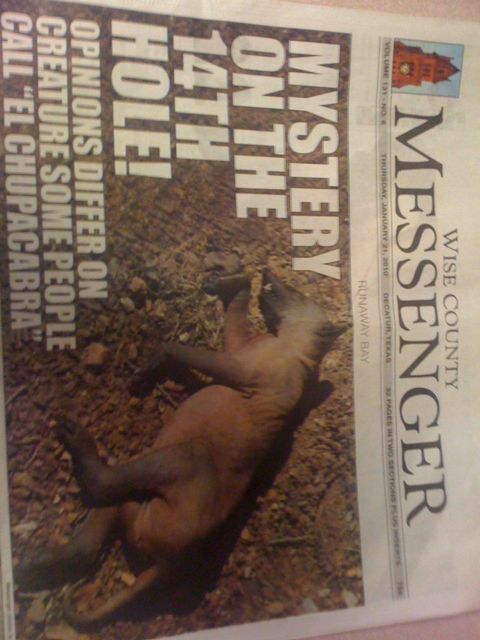 It is a strange looking creature, but we’ll have to wait and see what it turns out to be. Pam and Tyler kindly drove me to DFW. Writing this as I wait for my flight to Phoenix. Tomorrow I speak in Scottsdale at my nephew’s school, which will be great fun. 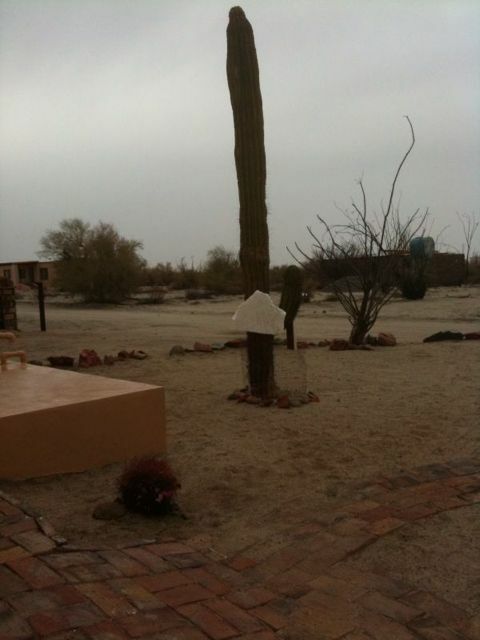 Marie reported that there is a big wind and rain storm on the Sea of Cortez. Looks like I’ll miss it. I head south on Sunday.